The concept of terror on the silver screen has been a touchy one from the start. What exactly is too scary? How much is too much? Is it even healthy to make and release such films? All of these questions were being asked as the cinema grew in popularity around the globe. In the United States, horror was a touchy subject and considered taboo. 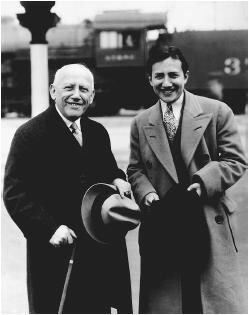 Carl Laemmle, Sr., the boss of Universal Studios, forbade such films, considering them something the public would never want to watch. But that wasn’t the case in Germany. The industry in Deutschland was filled with war-weary veterans who had seen the worst of humanity on the front lines; civilians who had endured supply shortages and attempted revolutions at home; and, of course, everyone was smarting from Germany’s devastating loss. Whatever appeared on screen, they thought, could never compare with World War I. And so, filled with images of real-life terror, these filmmakers created a genre to express their anger, fear, and confusion. 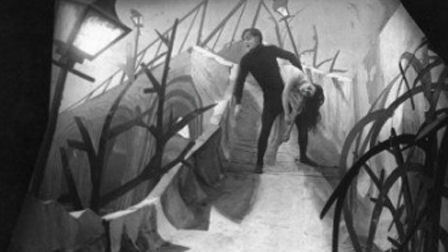 What came to be known as German Expressionism was born. In the age of the silent cinema, when visuals had to overcome the lack of dialogue, this genre stood out for its use of shadows, inventive angles, tracking shots, and outlandish sets. Realism isn’t the point. Driving home the feelings of the characters and scenes is what counts. Following the release of The Cabinet of Dr. Caligari (1920), wherein a hypnotist uses a sleepwalker to commit murders, the German public proved both ready and hungry for scary movies. Producer Albin Grau had been interested in directing a vampire movie since meeting a Serbian peasant during his wartime service who claimed that his father was a vampire. (Though I wasn’t able to find more specific details on this, it’s likely the corpse of the man’s father had not decayed quickly enough and was staked as a precaution.) Grau set up Prana Films, a studio for creating supernatural-based movies. He hired screenwriter Henrik Galeen and director F.W. 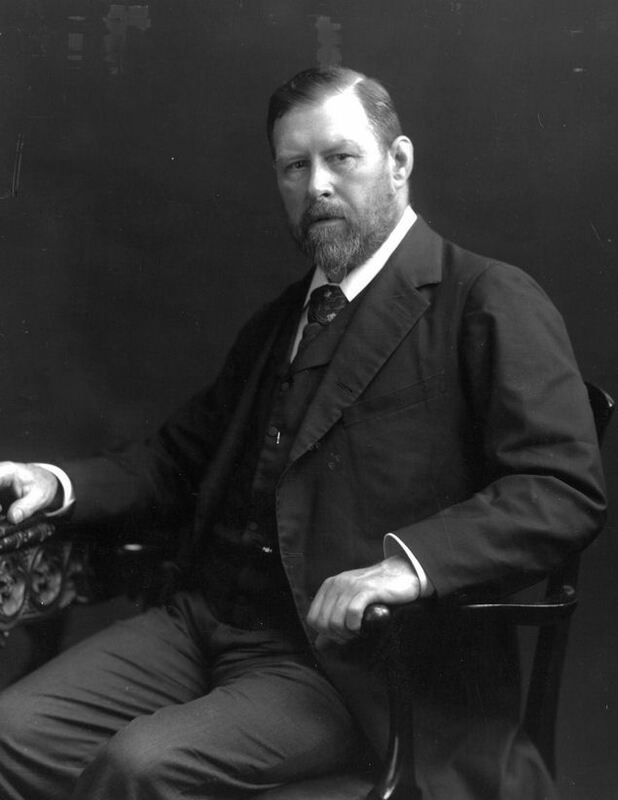 Murnau to create a film based on Bram Stoker’s novel Dracula - despite not bothering to secure the film rights from Stoker’s widow. 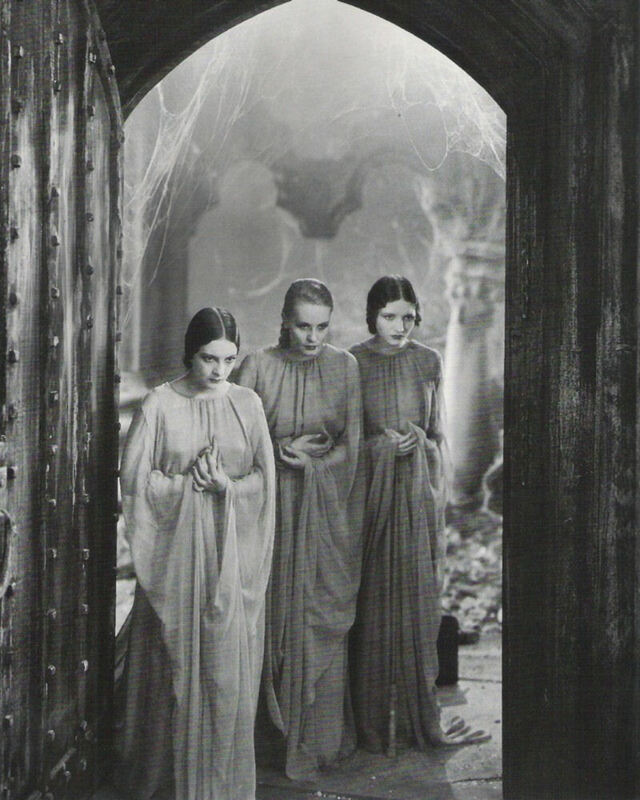 The film was shot throughout the latter half of 1921 in German towns of Wismar and Lübeck, with Slovakia standing in for the vampire’s homeland. NOTE: Since every adaptation of Dracula uses the same basic plot, all of plot synopses will focus more the individuality of the film, what stands out, and/or what did or not work. I will also be noting deviations from the source material. Nosferatu starts with Thomas Hutter being sent by his boss, Mr. 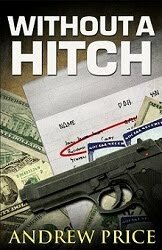 Knock, from the fictional German town of Wisborg to the Baltic States in order to complete a property sale with a mysterious client named Count Orlok. The first notable difference between this film and the book is the names. Since they didn’t bother to purchase the rights, the filmmakers tried to skirt copyright law by changing the names of characters and locations. 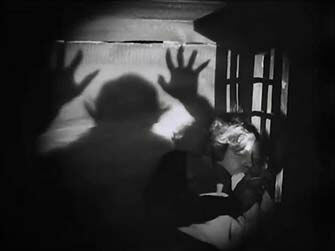 Hutter (the Jonathan Harker character) is attacked by Count Orlok at the castle. 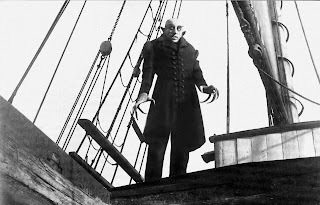 Orlok leaves with his coffins for Wisborg by boat, where he begins a reign of terror after arriving. Taking the role of Renfield, Knock goes mad and is committed to an asylum. In a clever nod to folklore, the town’s doctors attributer the rise in deaths to plague brought by rats from the ship. This is interesting because vampires are historically connected with the plagues. Let’s face it. The character that makes this movie work is Max Shreck’s Count Orlok. He definitely isn’t the handsome stranger of later movies. Given a repulsive, folklore-style appearance, Orlok’s face is rat-like and resembles a corpse (which, after all, is what a vampire is). His expression, alternating between zombie-like and wrathful, is deeply unsettling, even today. He is what nightmares are made of. Murnau adds to the performance with several incomparable shots of Shreck’s shadow on the walls, all straight out of the German Expressionist style. Scenes of the vampire’s shadow bending over Hutter and walking up the steps to Ellen’s room have become icons of the horror genre - not just for their sinister shape, but because they force the audience to imagine the vampire’s actions themselves. And before I forget to mention it, ‘Shreck’ means ‘terror’ in German. Now that’s just good casting. 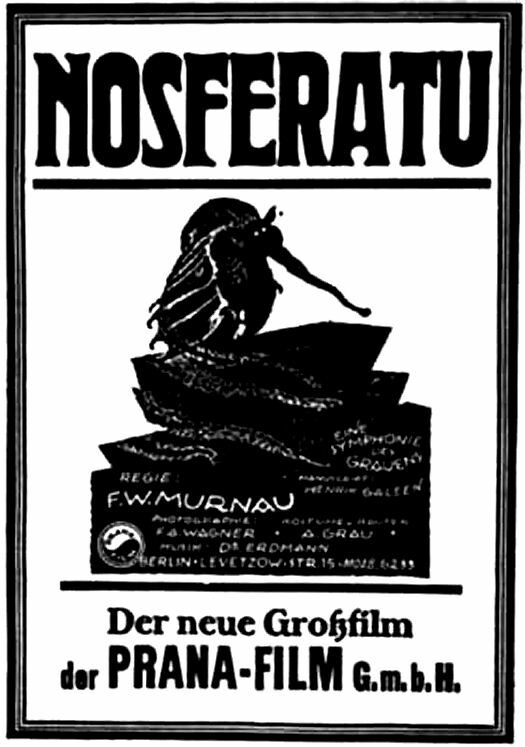 Nosferatu got high praise when it was first released in 1922 in Germany. But remember that copyright issue I mentioned? Well, Florence Stoker, widow of Bram, found out about the movie and sued. Mrs. Stoker eventually won her case in the German court system because simply changing names wasn’t enough to get around the copyright. Prana Films was forced to declare bankruptcy and, worst of all, the judges ordered all copies of Nosferatu to be destroyed. When I was a kid, I remember thumbing through TV Guide to the back where the week’s movies were listed. I noticed that Frankenstein got four stars, but Dracula only got three. I wondered why that was. Well, here are some reasons. By the early 1930’s, several seismic shifts were taking place in Hollywood. The most obvious was the transition from silent films to talkies. The second was the influence of German Expressionism. Filmmakers and actors were fleeing Germany for America as the power of the Nazis grew, and they brought their techniques with them. The German style had already weaved its way into gangster films, singlehandedly creating the film noir genre and launching the careers of Edward G. Robinson, Cary Grant, and Humphrey Bogart, just to name a few. Finally, the public’s tastes were changing. Perhaps the land of e pluribus unum was finally ready for films made to scare. Well, that’s what Carl Laemmle, Jr. thought, at least. 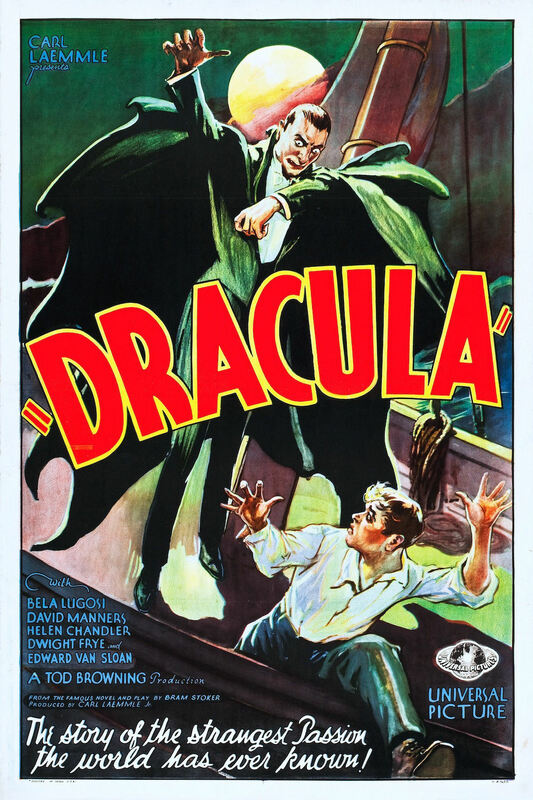 The younger Laemmle was eager to get into the horror genre by turning Dracula into a major film. His father Carl Sr., the boss of Universal Studios, was not. He’d permitted grand productions based around deformed characters such as The Hunchback of Notre Dame (1923) and Phantom of the Opera (1925), all played by his top actor Lon Chaney, (with the former produced by boy wonder Irving Thalberg before his departure for MGM), but he had his doubts about supernatural horror. Up to that point, all American movies featuring otherworldly characters had always used a safety net revealing the character to have been a disguised human, after all. (Call it the ‘Scooby Doo’ ending.) 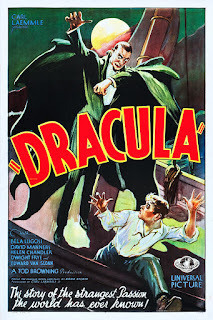 However, after seeing the continued success of the 1924 stage version of Dracula crafted by Hamilton Deane and John Balderston on Broadway, the elder Laemmle relented and gave his son the green light. If you watch the documentary that comes with Universal’s 2004 box set for Dracula, you’ll be told that the shortcomings of the film were due to the Great Depression. Oh, excuses. To be fair, that was a part of the problem. But it was far from the only one. Tragedy struck a few months before filming, when Chaney came down with cancer and died. Without a star and the Depression already cutting into the budget, Universal was forced to look for a cheap replacement. 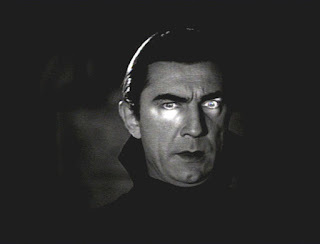 The then-unknown Bela Lugosi was chosen. But problems continued. With the death of his close friend and unable to order the elaborate sets that had been planned, director Browning lost interest in the project. He casually filmed scenes in sequence. He was also uncomfortable with the film being a talkie. 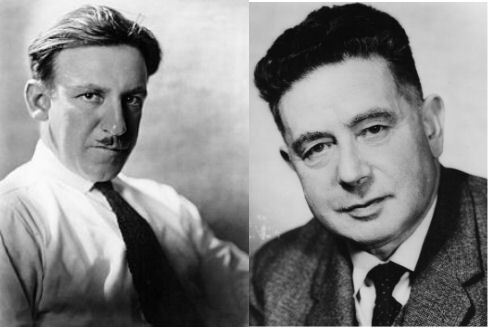 Unlike other silent era veterans who embraced sound – like Thalberg and Walt Disney - Browning said he thought a film only needed sound 20% of the time, leaving 80% silent, to still be successful. Things came to a head when studio bosses reviewed the footage and were intensely displeased. 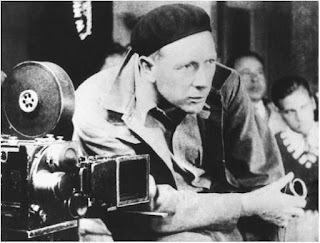 Cinematographer Karl Freund, a German Expressionist expert who had worked on such silent films as the sci-fi classic Metropolis (1927), practically took over. After months of worry and re-shoots, the film finally premiered on- of all days- Valentine’s Day, 1931. (It was advertised as “the strangest love story of all.”) The film is far from what it could have been. The London scenes, supervised mostly by Browning, are largelyly master shots that look like a parent filming their kid’s school play. Little wonder why Universal’s top brass weren’t thrilled. Despite this being a Pre-Code film, the scenes of Dracula attacking his victims are very Victorian and chaste. You see none of the raciness of Paramount’s Dr. Jekyll and Mr. Hyde, released that same year. Here is the man who has come to represent the Count in all his glory. He actually doesn’t look like the Count in Stoker’s novel. In print, Dracula is described as an old man with a white mustache and rather grotesque features. Lugosi made him into a dapper, dashing, handsome man who didn’t need hypnosis to get the attention of the ladies…and then their necks. Lugosi was definitely fortunate to land the role. Despite playing the role on Broadway and lobbying for it, he wasn’t even considered before Chaney’s death. He even remained on the short list after the fact. It was only while the play was touring Los Angeles that he met with Universal executives, was tested, and got the part. 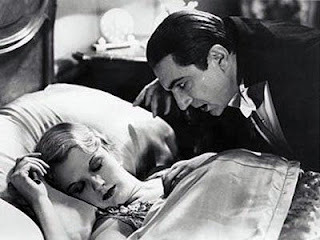 Probably the most memorable feature of Lugosi’s performance is his accent. His is considered the definitive voice despite learning his lines phonetically (Lugosi refused to learn English for years). But is it accurate? Lugosi was Hungarian and most people in the Borgo Pass area in 1897 spoke either Romanian or German, according to the guides of the time. (The languages are all from different language trees.) But it may be a moot point. In the book, Harker says Dracula speaks “excellent English, but with a strange intonation.” That leaves room for interpretation. 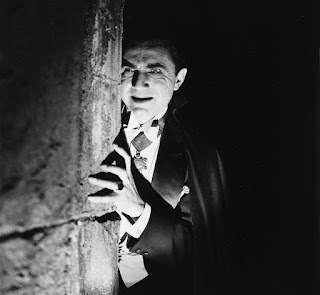 And almost every time someone imitates Dracula today, they imitate Lugosi. Ultimately, the movie was a financial success. It launched what we now call the Universal Monster Universe. It is rightfully a classic. However, aside from the great performances, it still leaves viewers wanting. With the right team and funds, it could have been so much more. Now I know why it only got three stars. 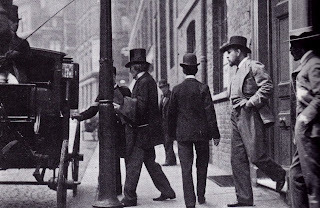 Abraham Stoker was born in Clontarf, just north of Dublin, Ireland, in 1847. There’s little in his schooling or professional life that would lead anyone to guess that he would write one of the greatest vampire novels of all time. He graduated from Trinity College with a degree in mathematics before starting work as a civil servant. 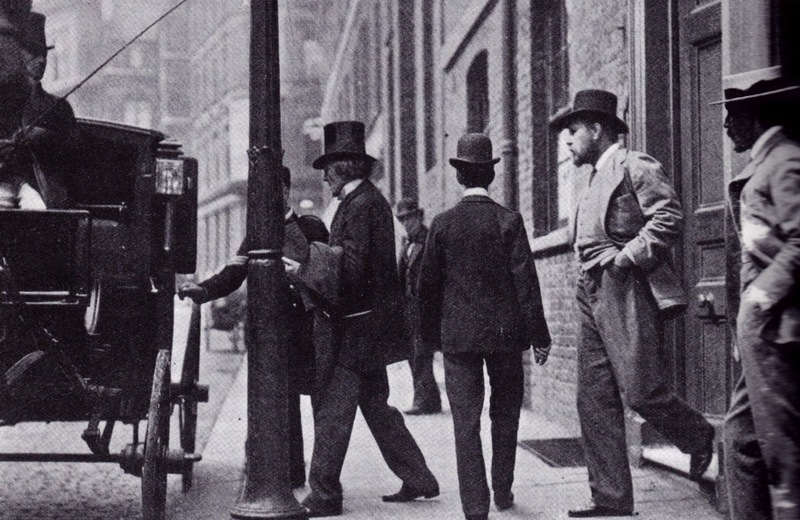 His side job as a theater critic eventually led to a meeting with actor Sir Henry Irving (the first man awarded a knighthood for accomplishments in the arts). Irving was impressed and offered Stoker the job of acting (later, business) manager of the Lyceum theater, which Irving owned. 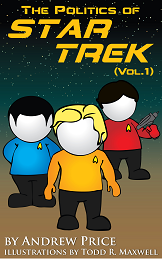 The troupe traveled extensively. This included trips to the States, where Stoker visited the White House with his boss and met Presidents William McKinley and Theodore Roosevelt. But there are signs that Stoker may have been destined to write about the undead. 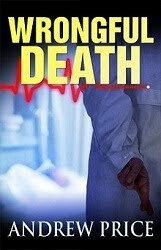 He was bedridden (like a vampire in the coffin), with an undetermined illness until he was seven. During that time, his mother told him frightening Irish folk tales from both the ancient days of yore and those inspired by the Potato Famine and cholera outbreak that hit the Emerald Isle a generation earlier. The macabre became common. And even when he was healthy, his circumstances remained strange: the only place for him to play as a child was the cemetery across the street. Sir Christopher Frayling, a noted Dracula scholar, says that, according to Stoker’s notes, it was a nightmare he had in 1897 that started work on the novel. In the dream, Stoker found himself attacked by three female vampires until a ‘powerful man’ appeared, chastised them, and said “this man belongs to me!” From there, Stoker picked up bits of local folklore and visited ruined castles and cemeteries in places like Whitby and Cruden Bay. He also did immense amounts of research into vampires, superstitions, and, ultimately, Eastern Europe at the British Museum. Finally, after seven years of work, Dracula was published in 1897. It was not a major success. In fact, Stoker saw very little money from it during his lifetime. He wrote several other books, both fiction and non-fiction (his best known at the time was the instructional tome The Duties of Clerks of Petty Sessions in Ireland), but none achieved much fame. He passed away in April, 1912, the same week the Titanic sank. It seems it was only when Dracula hit the stage and screen that the book’s immortality was assured. Stoker, no doubt, would’ve been pleased. 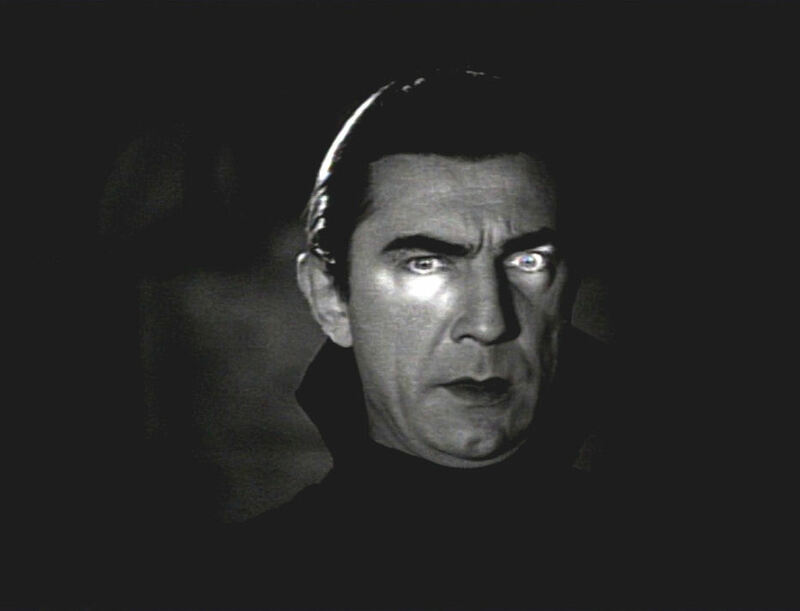 Despite the clear physical differences from Dracula in the novel, I think Bela Lugosi remains the best. He may have been ugly but he was rarely anything other than charming, even when he was holding Jonathan Harker prisoner in his castle. "Children of the night, what music they make!" Kit, Lugosi simply had the charisma to make the role his own. It's too bad he made such awful career decisions down the road. For the scene you describe, I'm thinking of another actor I'll be mentioning in a about a week or two who really captures both the charm and menace in Transylvania. Dracula is an amazing novel. Seriously? Only 5 %$@&ing comments? What the hell? Rustbelt: Great article! This is one of the most thorough and well researched articles ever posted here. Thanks for doing the work and research to bring this to us. Kit, the world can be a random and bizarre place. I've been reading about the backgrounds of these films for years and wanted to share what I've learned. I'm really glad you enjoyed it. I'll do my best to maintain the quality level for the rest of the series. Thank you. Now I really want to see these movies. I think I last saw the as a kid.